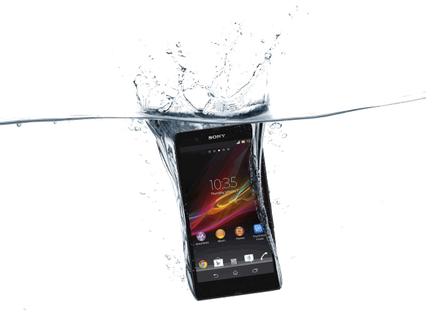 Sony is expected to launch two new smartphones this year. The flagship smartphone is expected to have a huge 6.2-inch HD display. The phone will also have Adreno 540 graphic along with 4GB of RAM. The best part is that the phone will have 128GB of internal storage so you can stuff it with data. Running on the latest Android v8.0 Oreo, the phone will also be supported by Sony’s own UI. Sony has showered all its love on the camera's this time. The phone is expected to have a 19MP rear camera with 4K recording and Motion Eye Sensor. The 12MP front camera will also have 4K recording. If all these rumors are true, we are pretty sure this phone will be a hit in the market. The Sony G8541 price is unknown. Sony G8541 full specs and reviews as of Apr 2019. Buy it here!